How Future Food Will Nourish The Smart Cities Of Tomorrow? Day after day, people and the cities are getting smarter. But have you ever thought that even a thing like food will get smarter? All thanks to technology that just seems like having no surmountable boundaries. Since the time man civilised, we have been consuming the food grown in farms. And when we talk about farms, we visualise a place in the far countryside and villages. 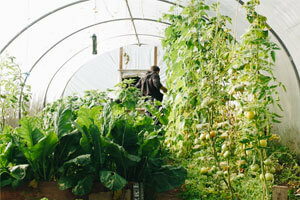 But from the day urban agriculture appeared in the 1970s, things started changing. Researchers and scientists started experimenting with a new approach – mostly environmental friendly. Now with those experiments taking a real-world shape, people have started thinking what kind of food will we have on our plates in the 2030s. So, just to add a little bit knowledge to your imaginations, we have summed up a few techniques that will be used in future to grow smart food in smart cities! Though the world is almost unpredictable, statisticians estimate there will be more than 9 billion people to feed by 2050. 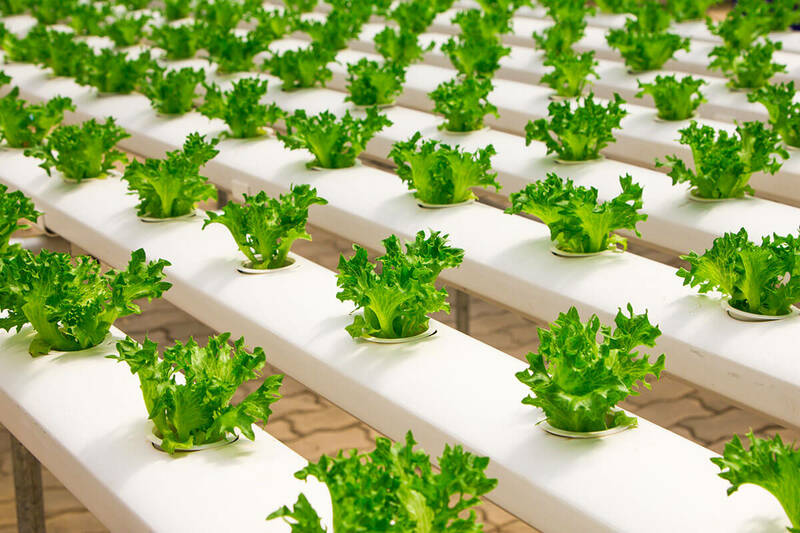 To feed such a huge population, smart cities are aiming at growing foods in the urban environment, including farms in the vertical structures. However, it is less likely that farms on rooftops, vertical structures, car parks, and farms in other urban settings will meet the growing food demands – both in terms of quantity and quality. Urban farms will face difficulty in growing food other than vegetables and fruit, like cereals (an essential component of our diet) that require more resources to grow effectively. Nicolas Bel, an agricultural engineer and professor at Paris Institute of Technology for Life explains that in Paris if we make an optimistic hypothesis of growing 5 kilos of fresh vegetables per square metre over 320 hectares that would sum up to 32,000 tons of vegetables in a year. Hence, even with such a simplified assumption, this food will be only able to feed 230,000 Parisians at the most. Reasonably, food waste emerges as one of the most potential solutions to meet the global food supply. But we are here to explore other innovative foods that may be the answer to the future food demands. Many researchers deny the fact that the sun’s energy and light is a necessity for farming. Technically, there are specific colours in the light spectrum that look after the growth factor in plants. As per the urban farming research, the blue-red spectra is ideal for plant growth. Some studies also indicate that yellow LED spectra can alter plant traits like colour, texture while increasing its shelf life. So, the latest experiments suggest that plants can be grown indoors by installing specific colour LED lights that enhance growth. Furthermore, innovation startups like FoodTech are opening doors to ‘augmented foods’ that may lead to future foods in smart cities. Researches are going on to grow food in laboratories. For example, many startups in Silicon Valley are developing foods in laboratories. The first lab-grown hamburger appeared in 2013 which was developed from the stem cells extracted from the shoulder of a cow. Other examples are the lab-grown chicken meat produced by Memphis Meats (San Francisco startup) and the vegan meat produced by the Impossible Burger (Silicon Valley startup) from wheat, potatoes and soya roots. Such innovations claim to be some of the easier and faster ways to feed people living a fast-paced life in smart cities. Plus, they even promise to bestow improved and stronger immune system in humans. Despite such claims, these future foods have their own limits in terms of quality and quantity. On the one hand, scientists are producing lab-grown food while on the other hand nutritionists are concerned about the potential long-term effects of artificial foods on human health. Synthesising food in laboratories is still in the nascent stage and is only being done on a very small-scale. Large-scale food production is inevitable to feed the smart city population of the future. If these superfoods are able to break the current barriers that are confined to a niche market and go beyond, they can definitely become a part of the food revolution in the smart cities of tomorrow. Let Us Print A Pepperoni Pizza For The Dinner! This is something we might talk in the 2030s – printing instead of cooking. The future of 3D printed food is here. The technology is coming as a surprise for many. The cooks will print food and not cook. They will insert a basic paste in a tube and programme the type of food product they wish to create. Just as we are using the traditional 3D printers. So, you can have multiple tubes to insert different ingredients of a recipe. If you want a Pepperoni Pizza for dinner, one tube will have ingredient to print the pastry base, the second tube will print tomato sauce and the third one will supply parmesan cheese. This way different tubes will be used to print a variety of dishes. London is already witnessing such a revolution in the food industry. Recently, a conceptual pop-up restaurant called ‘Food Ink’ began offering a gastronomic menu in which all dishes are prepared using Additive Layer Manufacturing (3D printing) techniques. 3D printed food served in 3D printed crockery on a 3D printed table! One of the advantages of the 3D printed food is an easy way to personalise food dishes in accordance with its appearance, taste and even calorie content. 3D printing cannot prepare complex food dishes that are cooked with skilful combinations of ingredients. A pork, fish or beef cannot be printed through Additive Manufacturing technique which will reduce its demand while becoming more confined to a limited menu. If a 3D printer is not able to print all types of foods it will fail to fulfil our nutritional needs. In case future foods in smart cities use 3D food printers it may bring a massive disruption in our food industries. Perhaps, it may lead to the end of agriculture. Considering the disadvantages, there is a little scepticism that 3D printing may take the place of traditional cooking in people’s kitchen. Rather, people may use 3D printers as an add-on to the kitchen (just like microwave ovens) or just as an option when people need food when in hurry. People may not rely on it completely as cooking food has its own pleasure and benefits. It is always hard to predict the future clearly. The current food trends and the developing innovation in the food industry are not just enough to define what our diet and menu will look like in the future. But one thing is certain that innovators will leverage full advantage from all the new innovations without doing away with our gastronomic culture and food heritage. Amidst all this, we hope that these innovations are able to look after the global food crisis, more comprehensively. Along with food production, there are challenges like carbon emissions and climate change that are interlinked. 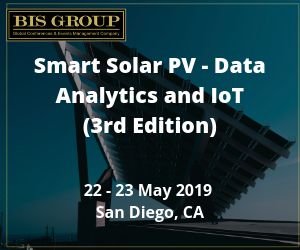 Positively, new inventions don’t just bring change in its immediate applications but surpass the limits and bring a greater change in the interconnected factors of smart cities.